Wordless Wednesday ~ This Means You! 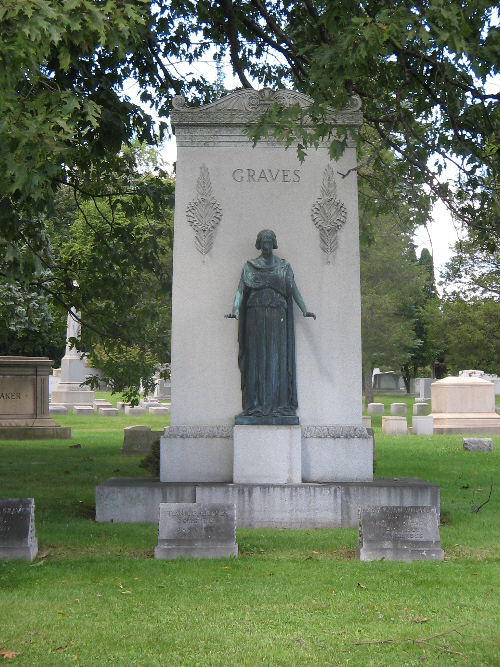 I have about a dozen crypt marker photo requests to fulfill at Grand View's West Mausoleum. Without specific locations for most of them, I spent about an hour yesterday just going from section to section and reading names on the wall. After about an hour in the sale air, it started to feel as if my eyes were playing tricks on me when I found four names within inches of each other that all represented farm crops. 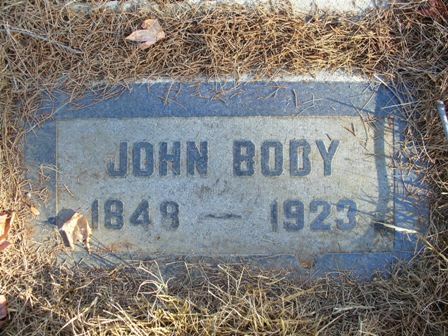 It's not uncommon to find two grave names that "connect" which are located next to or very near each other. For instance, I've found Ford and Dodge, and Love and Marriage, just to name a few. But four? This is a first. Cool. I took photos just to assure myself that I wasn't hallucinating. Rest in peace, ladies. And thanks for making yesterday's hunt a memorable one. Now, if I could only find the markers I was originally looking for! Luckily, this one was properly identified and where it was supposed to be.